giving out free food on the 3rd Saturday of each month. Show up between 10am - noon on the third Saturday morning of the month. 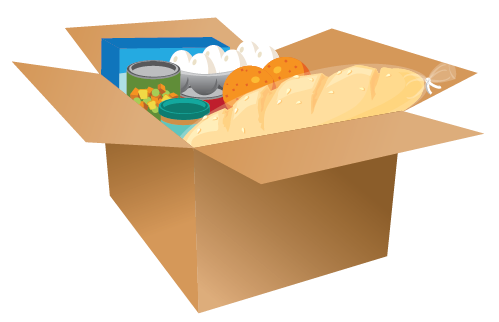 Food Drives are a great way for our local community to get involved. We gratefully accept your donations of non-perishables to help stock our shelves! Get occasional updates and emergency need notices.